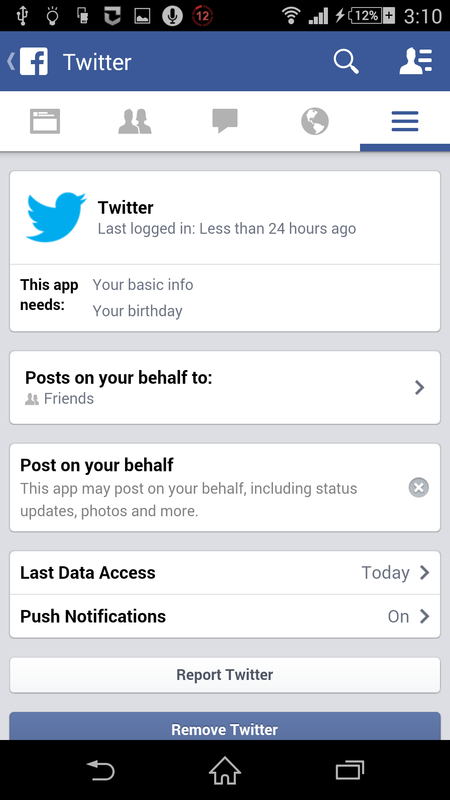 If you have already connected your Twitter account to your Facebook profile, and have configured both the accounts so that all your tweets can be automatically posted on your Facebook timeline, any tweet that you post on your Twitter account can also be seen by your Facebook friends. If you want to stop Twitter from posting your tweets automatically to your Facebook timeline, you can log on to your Twitter account from a laptop or desktop computer and disconnect your Facebook profile from your Twitter account from there. 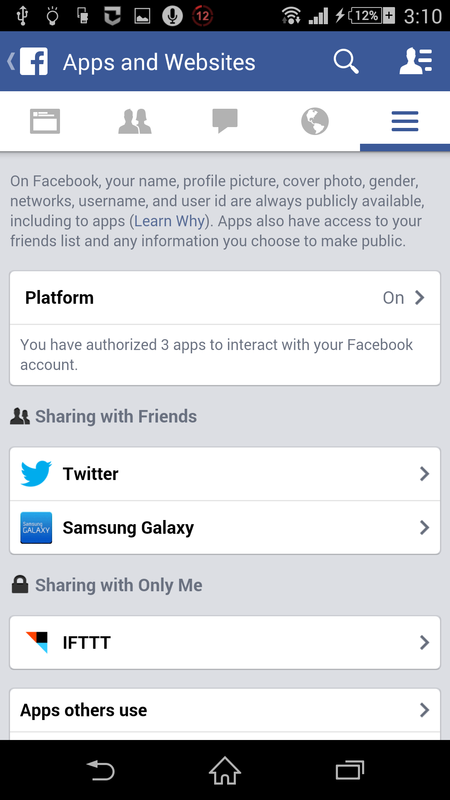 However if you want to use your Android smartphone to disconnect your Facebook profile from your Twitter account, you must use the Facebook app for Android and remove the Twitter account from there. 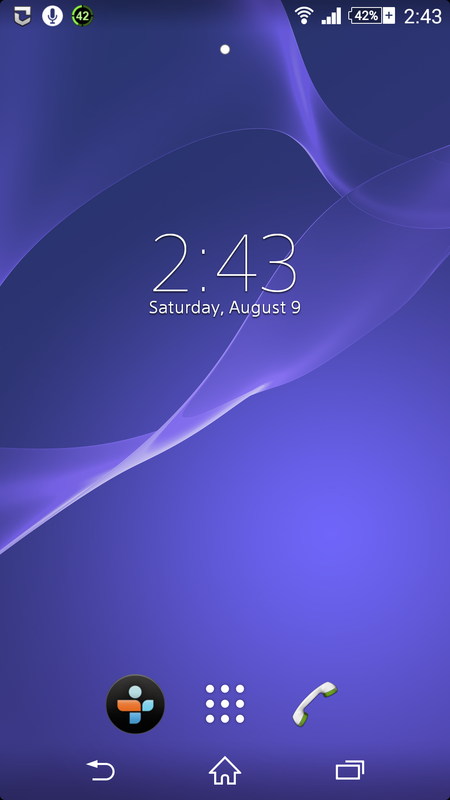 ■Locate and tap the Facebook app icon. 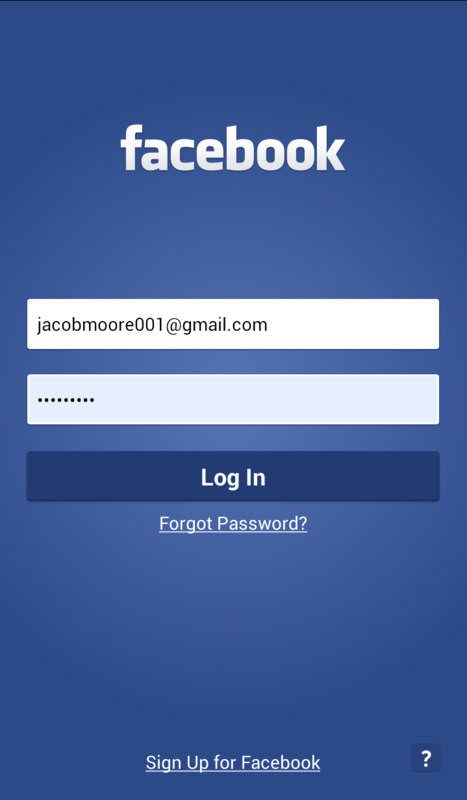 ■If prompted, provide your login credentials and tap the Log In button. 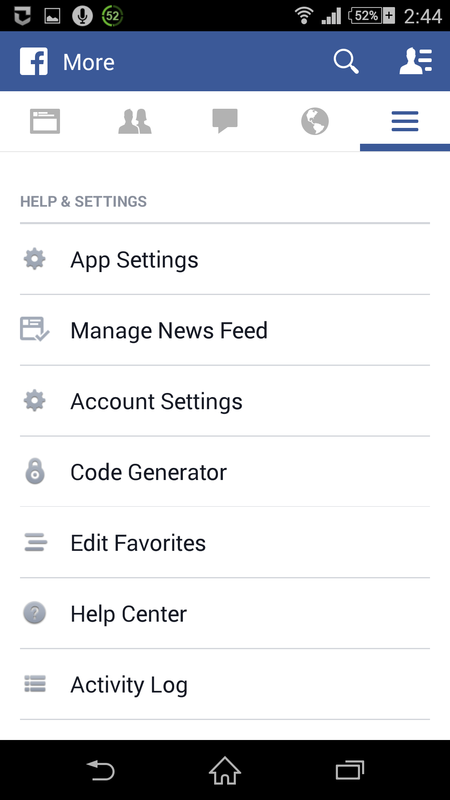 ■On the News Feed page, tap the More icon (icon with the three horizontal lines) at the top-right corner of the interface. 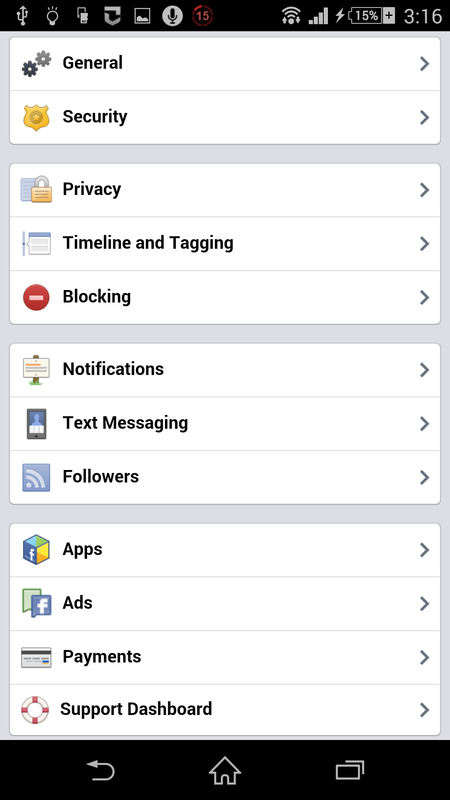 ■On the More window, tap the Account Settings option under the HELP & SETTINGS section. 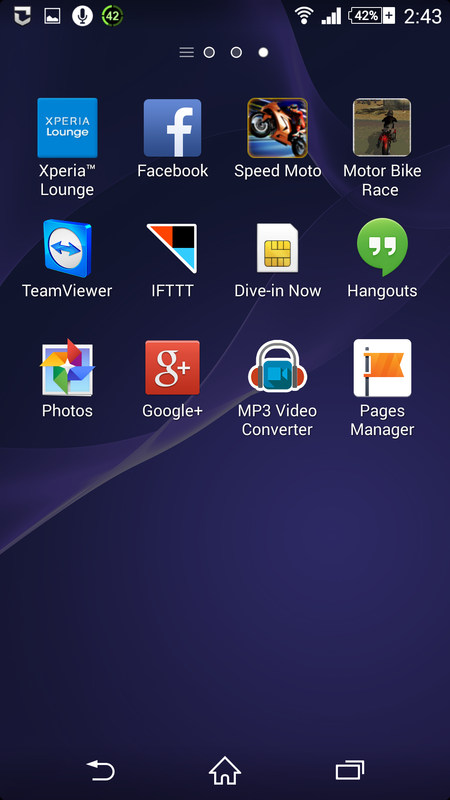 ■Tap Apps option from the available categories. ■On the Apps and Websites interface, tap the Twitter app under the Sharing with Friends section. ■On the Twitter window, tap the Post on your behalf to: button to prevent the Twitter posting Tweets on the Facebook. Note: The Post on your behalf to section will be available only when the Twitter account is configured to post on your Facebook timeline. ■Follow the step 1 to 8 as above. ■On the Twitter interface, tap the Remove Twitter button at the bottom of the window. 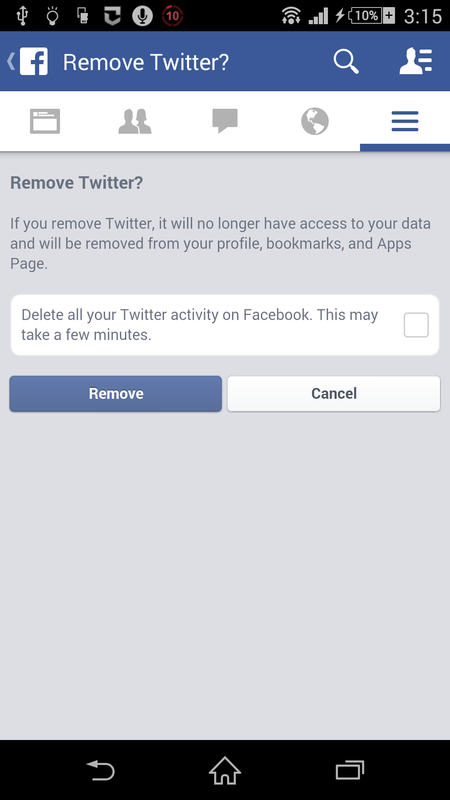 ■Once done, on the Remove Twitter? window, tap Remove button to completely disconnect the Twitter from the Facebook account. how to i get my twitter back after being suspended for age restriction? How do I prevent specific individuals from finding me on Facebook, seeing my profile picture listed & coming up? 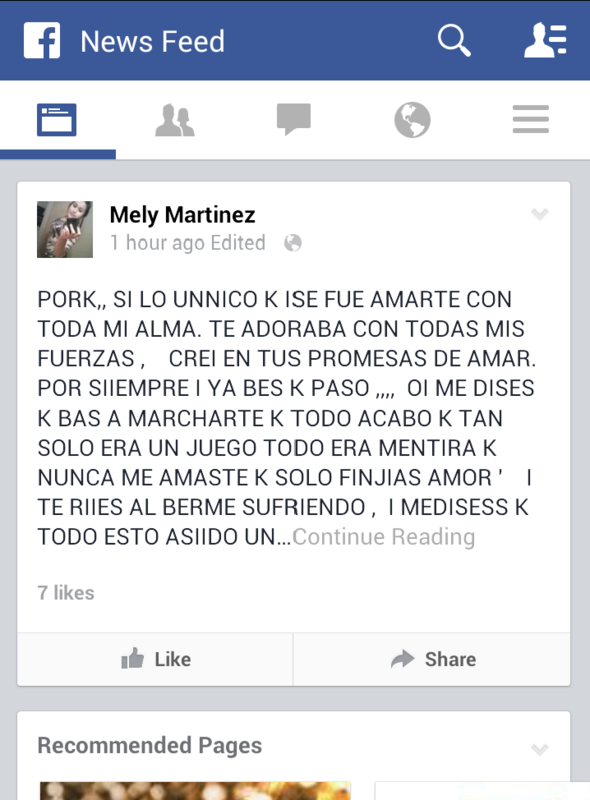 How do I prevent my friend's friends friends statuses from appearing on my wall without unfriending them?